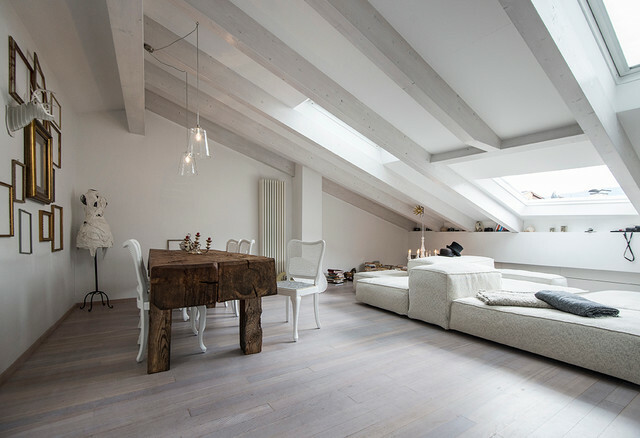 Home / Blog / Inspiration / Extend your Home Into the Light With Rooflights! Extend your Home Into the Light With Rooflights! Do you have a small, dark, awkward or under-utilised space in your home? Do you yearn for more space – a dedicated office or study perhaps or a play area? Or maybe your dream would be to create a walk-in dressing room or space to house a collection or great piece of art or showcase that statement item of furniture or antique? Look around your home and then look up as often when we think of extending our homes we think of an actual, physical bricks and mortar extension – or simply upgrading to something larger. But often we’re missing the potential to create more space that simply installing a strategically placed rooflight can bring us. Good home design relies on an abundance of natural light and there’s nothing like rooflights for channelling this into our interiors. Light just doesn’t just make rooms look bright and airy but also bigger and what is more, light can transform a ‘dead’, claustrophobic and under-utilised space into something living and vibrant. 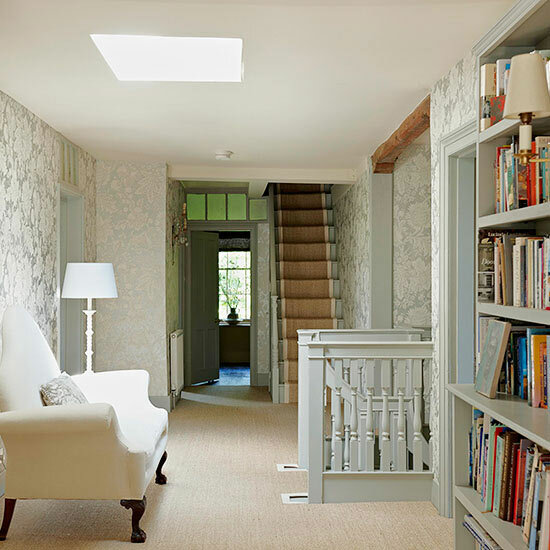 Take a look at how this landing area has been utterly transformed from being just a dark passage way to a fully functional ‘reading room’ – complete with armchair and bookshelves, simply by installing a rooflight. 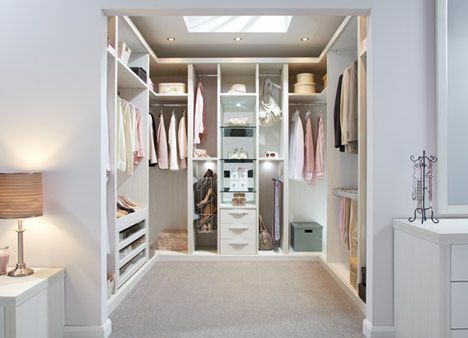 Partitioning your home to create an extra room can bring problems as this often means cutting off the daylight. 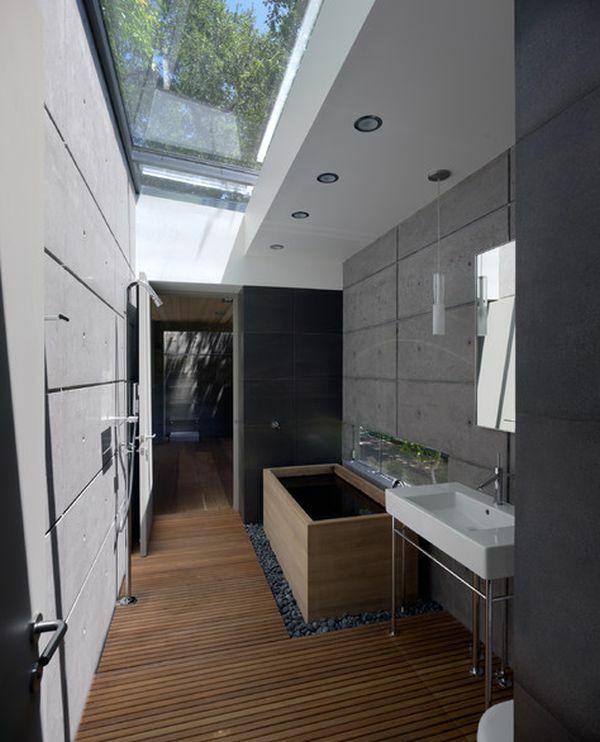 Rooflights address this problem as in this example where a beautiful dressing room has been created and a rooflight added to shower the area with natural night. Dark awkward existing rooms can be utterly transformed – especially bathrooms where you can enjoy all the benefits of daylight without sacrificing your privacy. When we think about home extensions often we think about going up instead of out and utilising that loft space. For one thing, planning permission is often easier. 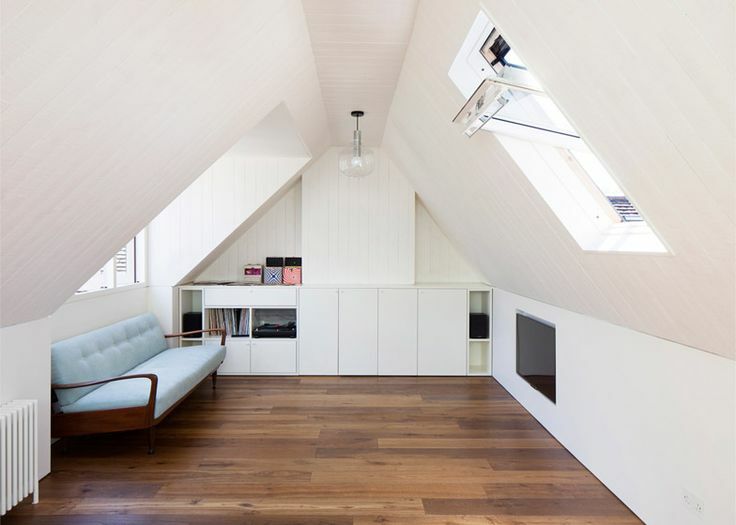 And of course, nothing says ‘rooflights’ like the pitched roof of an attic space! However, when it comes to extending upwards into the light – literally in this case, don’t just limit yourself into thinking of this space just as a bedroom. It can function as anything you want – an extra living room – perhaps for teenagers, a studio/office or even that dressing room we talked about earlier!